The history of this magnificent rebuilt coastal town began when it was born in the 800s. 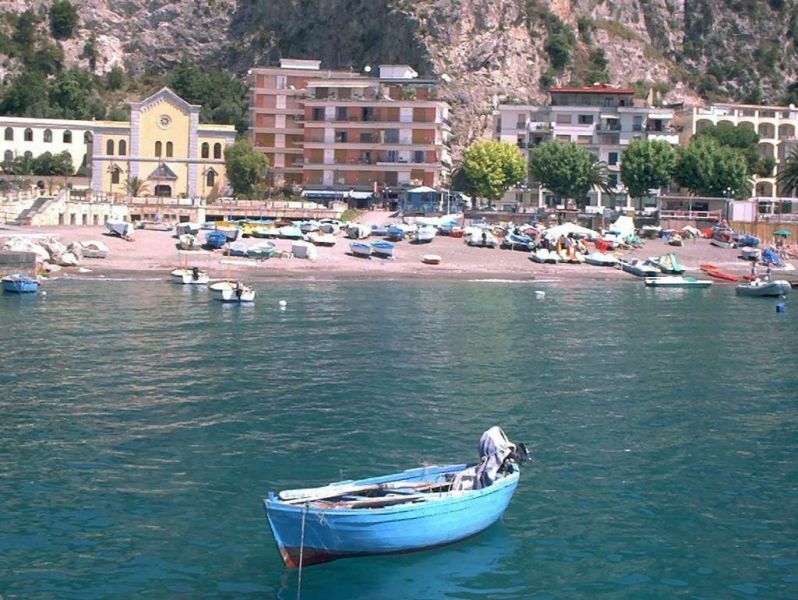 It became the base of the strong navy of the Republic of Amalfi. It successively belonged to the Principality of Salerno and the Kingdom of Naples. In the middle of the 20th century a heavy flood extensively damaged the town. However, its inhabitants were determined to make it rise from the ashes like a phoenix. It saw its own rebirth as a holiday resort carpeted with enormous splendid hotels, bars, restaurants and beach clubs. 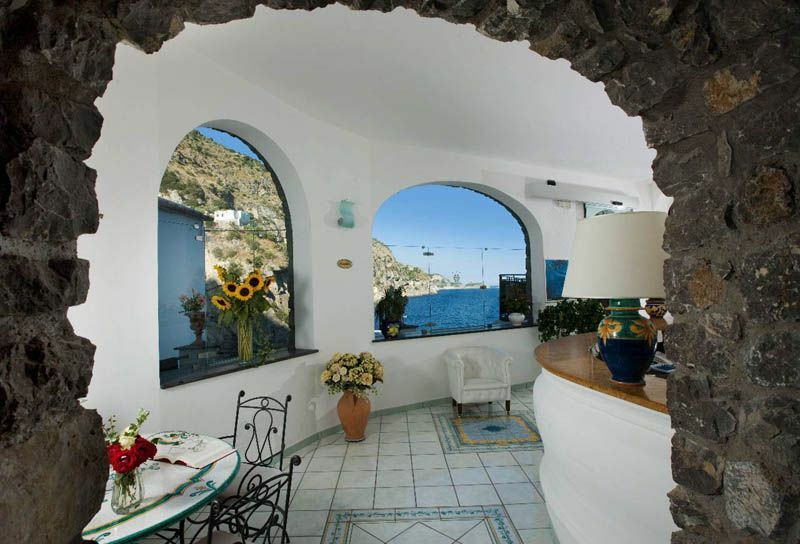 At present Maiori is one of the biggest and almost brand new holiday destinations of the Amalfi Coast. Just besides the tourist office’s courtyard garden is the Chiesa Santa Maria a Mare. The church erected in the 12th century was fortunately not damaged during the flood in 1954. A little museum, the Museo di arte Sacra, is located in it. The museum is reputedly home to the most antique alabaster altar covering throughout the country. It dates back to the 14th century. The museum is open only in the morning. approximately 3 km away from Maiori. The monastery was erected in the 900s constructing its chapels one over the other over the rocks. They house very antique frescoes which are unluckily losing colour as centuries elapse. Some very good frescoes are in the low level chapel’s crypt. In August inhabitants and visitors who have a sweet tooth have the time of their lives for the Sagra delle Melanzane al Cioccolato is held. It is a perfect occasion to savour the local speciality, chocolate aubergines. Locanda Amalphitana is situated on Via Nuova Chiunzi near the waterfront. This restaurant is a top quality one which fills with tourists. Its menu lists as much as you may wish to savour on this beautiful land. You can feast on dishes embracing pizza, seafood, staples and pasta in the busy blue dining room or at the fresh tables on the pavement.